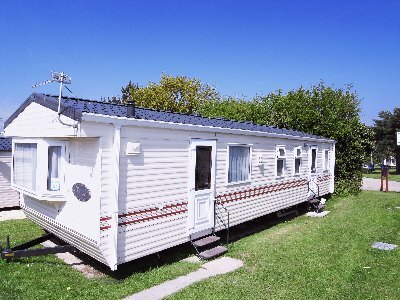 Sensibly priced at ?22000.00 the same caravan bought new on this site would currently set you back ?41,266.96. This also includes 2009 site fees, 09/10 rates, 2009 insurance and the safety test. 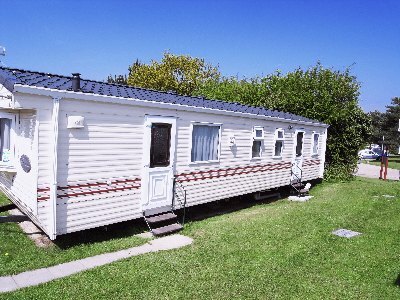 The Bermuda, built for Haven Holiday Homes and sited in the famous Combe Haven park at St Leonards-on-Sea near Hastings, combines style and value with high-quality features such as uPVC double glazing and central heating. The extreemly comfortable furniture and coordinating soft furnishings are set in glorious rich tones, creating an environment of relaxation and is perfect for all the family. Take the A21 from London towards Hastings. In Hastings take the A259 towards Bexhill. 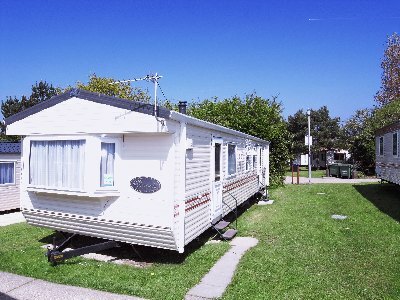 The Park is signposted between Hastings and Bexhill on the right hand side of the road.